Readers of this blog have probably noticed that we frequently reference the Central Rappahannock Heritage Center (CRHC). 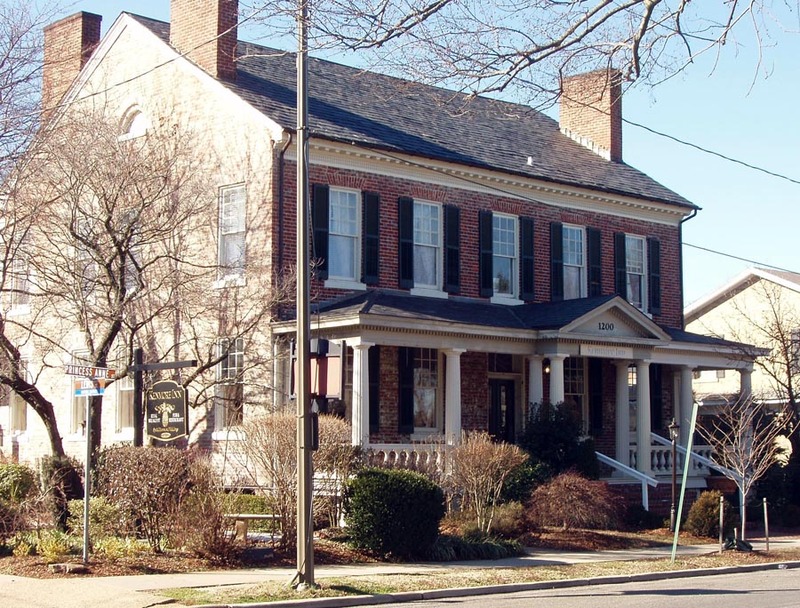 Located in Fredericksburg, the CRHC is a non-profit repository and research facility that preserves and archives historic documents and photographs related to the Rappahannock region. It is a must for anyone conducting research in the Fredericksburg area. One of the gems in the CRHC’s collection is the subject of this post. In 2005, the CRHC received a business ledger maintained by Hopewell Nurseries, an agricultural business that operated in Spotsylvania County during the mid-19th century. The ledger contains the names of customers who did business with the nursery. The ledger also lists the date and purchases for each customer. This document proves to be a very useful tool with which to examine the antebellum landscape in the Fredericksburg area. Henry R. Robey’s farm and Hopewell Nurseries. as they appear on an 1867 map. Henry R. Robey owned and operated Hopewell Nurseries on his 700-acre farm. Robey’s farm and nursery occupied land sandwiched between the Orange Plank Road and the unfinished Fredericksburg and Gordonsville Railroad, about six miles west of Fredericksburg and roughly one-half mile south of Zoan Baptist Church. Today, the Robey land is part of the Smoketree and Red Rose Village residential subdivisions. It’s difficult to say exactly when Robey opened his nursery business. Notices in the local newspapers show that he worked as a grocer and dry goods merchant in Fredericksburg until at least 1838. 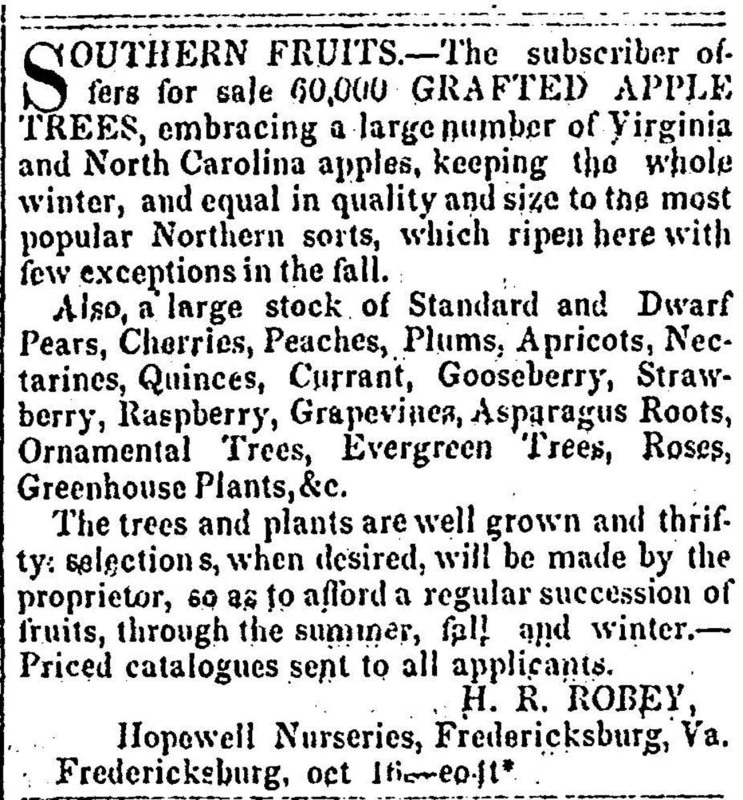 The first advertisement found for Hopewell Nurseries appeared in 1847. The advertisement boasted that the nursery had on hand 17,000 apple trees, consisting of 65 varieties. Cherries, plums, walnuts, along with flowering plants such as roses and dahlias were all mentioned as part of the available stock. The following is based upon material that I stumbled upon while researching the 1921 United States Marine Corps maneuvers on the Wilderness Battlefield. In my discussions of this event with colleagues and local historians, I was surprised that no one had heard of this event. A very obscure and unknown bit of Fredericksburg military history is worthy of a post. “Marines Take Fredericksburg” is how The Richmond-Times Dispatch of June 4, 1918 described the descent of nearly 1,000 United States Marines upon the small town of Fredericksburg, Va. For two days, men of the 10th Marine Regiment of Field Artillery camped at the fairgrounds and on June 5 staged an elaborate sham battle that raged from the riverfront, through the streets of Fredericksurg and all the way to crest of Marye’s Heights. It was an extremely unusual event and spectacle that impressed and fascinated the residents of the city, but has since passed from local memory. As a lieutenant colonel, Charles S. “Jumbo” Hill oversaw the 1918 Marine Corps exercises in Fredericksburg. 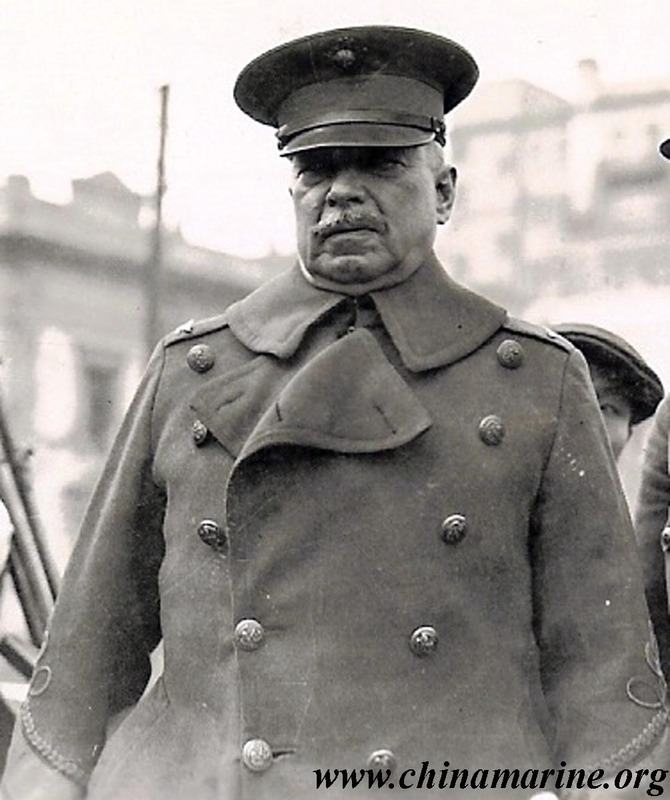 He eventually rose to the rank of colonel and command of the 4th Marine Regiment. While stationed in China in 1927, Colonel Hill committed suicide. Quantico, Va. The barracks had opened the previous year with the expansion and rapid mobilization that followed the United States entry into World War I. Many Marines on their way to France passed through Quantico. The 10th Marine Regiment hoped for deployment to Europe and stepped up its preparedness, and the trip to Fredericksburg was undoubtedly part of its increased activity and training. The Free Lance described the column that left Quantico as consisting of “800 men, 42 officers, 18 trucks, 10 rolling kitchens, 2 ambulances, and 16 horses.” Missing from this list were the large guns, the artillery that the men also brought with them. 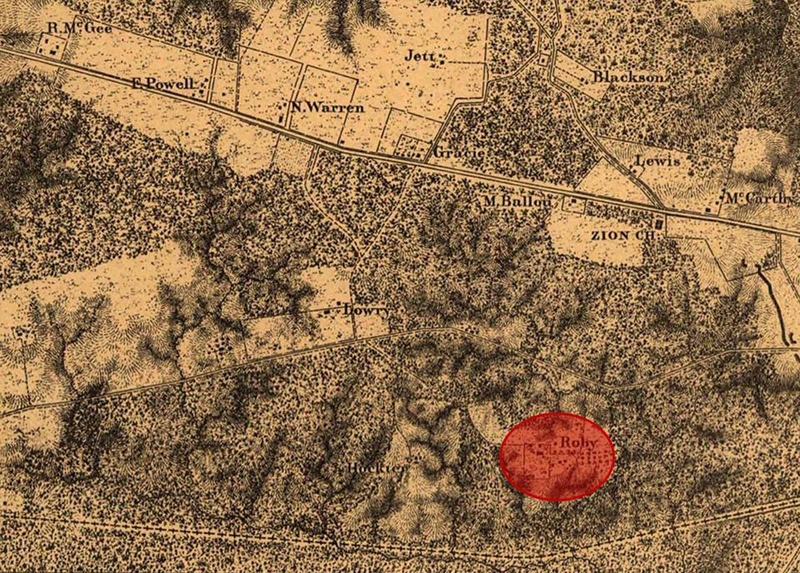 The first day consisted of a twenty-mile march, bringing the column to Garrisonville, where it camped for the night. The following day the Marines made for Fredericksburg, stopping for their noon meal on the farm of Judge Richard H.L. Chichester, near Falmouth. The column entered Fredericksburg with the men crossing the river by the Falmouth Bridge, while the vehicles crossed on the Free Bridge (today Chatham Bridge). Tents were erected at the fairgrounds, and after the men consumed their supper they were given their liberty. Many visited the city before returning to camp by 10 p.m.
Depiction of the role of the Freedman’s Bureau, Harper’s Weekly, July 25, 1868. 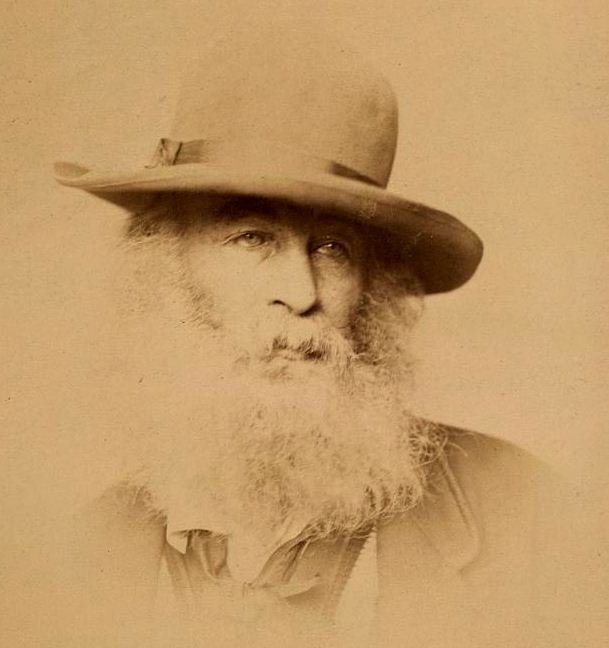 A commonly held belief, one that has been challenged recently, is that newly freed slaves, having no surnames of their own, adopted the surnames of their final master. One explanation given in the classroom and elsewhere is that “Carter’s William” easily became “William Carter.” luckily, there are now some local records easily accessible on-line to test whether slaves in one area actually did adopt their final master’s name. The results of reviewing the names in the register were revealing. 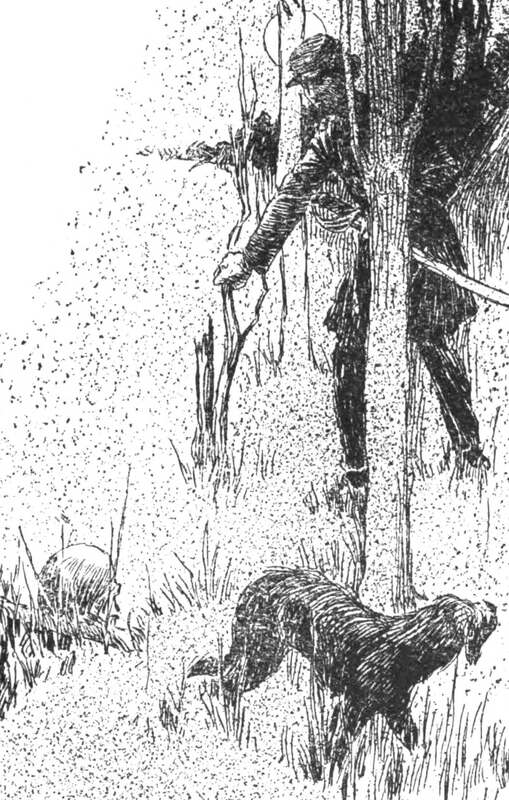 Not only did freedmen not usually take the name of their former master, they almost never did. Of the 1,756 names reviewed, only 27 or 1.5% are the same as the final master. If some of the matches are only coincidental, that lowers the number further yet. This raises the question that, if the names didn’t come from the final master, where did they come from? A great number of the freemen’s names are the same as those of local white residents. Did the freemen choose these names when they became free or are these surnames that they carried before freedom came? Although official records seem to have only recognized one name for slaves, did they actually have first and last names? This practice is not unknown and may have been more common than we assume. Only further research will tell. Note: The volume relating to Caroline County survives in the archives of the Central Rappahannock Heritage Center. That part of the register relating to couples is entitled: Register of Colored Persons of Caroline County, State of Virginia, cohabitating together and husband and wife on 27th February, 1866. A transcription of the register is available on the University of Mary Washington’s Department of Historic Preservation’s excellent website.